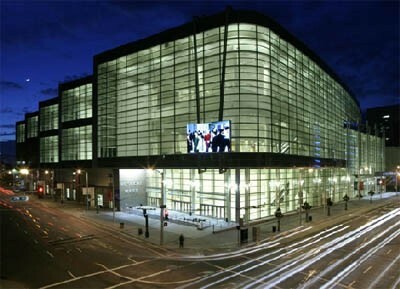 I’m splitting day 3 into two posts because there were so many interesting sessions. Stay tuned for the second post about astrobiology and society. But for now, Venus and the moon! I started the day off at the Venus session. One of the first talks I heard was by Cedric Gillman about the history of water on Venus. He suggested a very thick primordial H2O atmosphere with a surface pressure of 300 bars, eventually escaping until just 15 bars of O2 were left. That oxygen then was absorbed as it reacted with the rocks. Gillman cautioned that Venus’ evolution shows that you can have a very hostile environments but still have water and oxygen in the atmosphere; something that we should keep in mind when looking for “habitable” exoplanets. The next two Venus talks described using two complementary laser-based techniques on a lander mission. Shiv Sharma showed that Raman spectroscopy, which uses laser pulses to characterize the molecules in a target, would work under Venus-like conditions for a variety of rock types. In the following talk, Sam Clegg showed that Laser-Induced Breakdown Spectroscopy (LIBS), which analyzes the elements in a sample by zapping it with a laser and collecting the spectrum emitted by the resulting plasma, would also work under Venus conditions. Sam is my main contact on the ChemCam team and allows me to use his laser lab for some of my work, so it was cool to see some of the other LIBS work that he does. 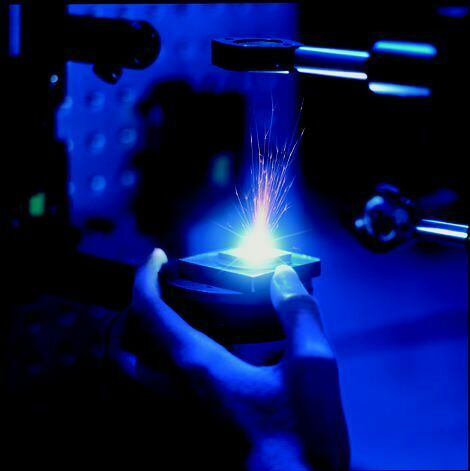 A sample being zapped by a LIBS laser. 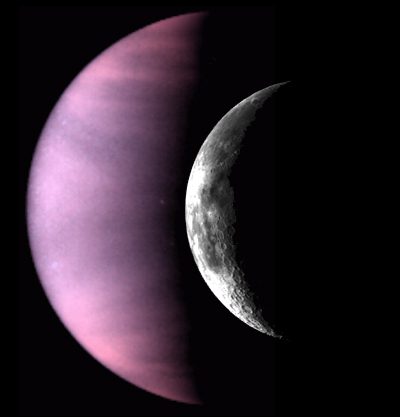 Both Raman and LIBS are great for Venus because they are fast, capable of remotely analyzing a sample in seconds. When your probe is only going to live for an hour in the crushing pressure and deadly heat of Venus, every second counts, and these techniques could be extremely useful. 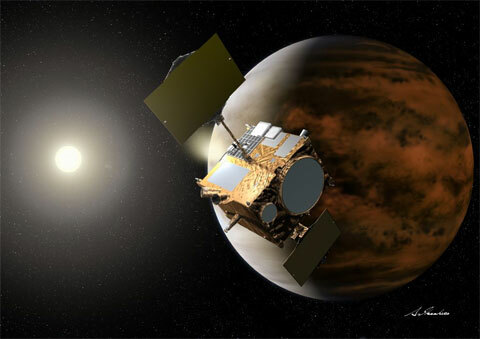 The final Venus talk that I heard was a status report on the Japanese Venus climate orbiter. They unveiled its new name: Akatsuki, which means “dawn” in Japanese, specifically the time of the morning when Venus is just visible as the morning star. Akatsuki is going through final thermal vacuum tests in January and will launch some time in 2010. Later that day, I stopped by the lunar dust session to hear a talk by Bonnie Cooper about the toxicity of lunar dust and implications for astronauts. Chronic exposure to dust on earth can cause serious problems, especially to the lungs, but I was surprised to hears some of the other effects. My lack of biology knowledge is probably getting this partly wrong, but Cooper said that very small dust particles can actually enter the tissue around small blood vessels and prevent them from expanding when the body needs them to do so! Not good! Crushed quartz is quite nasty stuff on earth and Cooper said that there was reason to believe that moon dust might be even more reactive because of its jagged surface, the many fresh fractures in the grains caused by micro-meteorites, and because of solar wind protons. All of these things result in unbonded ions known as free-radicals, which are very reactive and cause damage to the body. Dust loses its danger somewhat when it is exposed to air and all the free radicals are neutralized, but Cooper said that their experiments show this takes several hours. They are working on doing experiments with actual lunar samples and lunar soil simulant to find the exact effects of dust inhalation, but it sounds like this is a significant problem that human explorers will have to face. Finally, at the end of the day there were a couple of talks about the detection of water on the moon with the Moon Mineralogy Mapper on Chandrayaan. The most interesting one, given by Roger Clark, showed that the initial water detection actually underestimated the depth of the water absorption feature because it didn’t correct for an overall slope in the background of the spectrum. With that correction, the mapped water extends to all latitudes. There is still a stronger signature near the poles, but that is superimposed on much more complex variation with geology. There are craters that appear to be digging up material with a stronger water band, but other fresh craters dig up less water-rich debris. He also said that he was cautiously optimistic that they had detected some hematite, an iron oxide responsible for Mars’ rusty color, but said that scattered light in the instrument made it difficult to tell for sure. Clark concluded, saying that he didn’t think that the variation of the band strength observed during the lunar day represented a change in the actual amount of water, but rather was due to the viewing geometry. 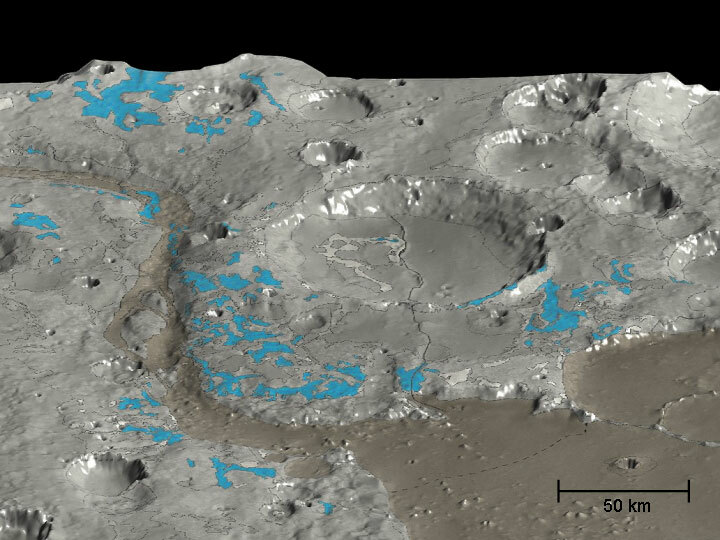 The press-released M3 map of water on the moon (blue). With recent corrections (not shown here), the mapped water extends all the way down to the equator. It looks like Emily Lakdawalla at the Planetary Society blog has beat me to the punch! 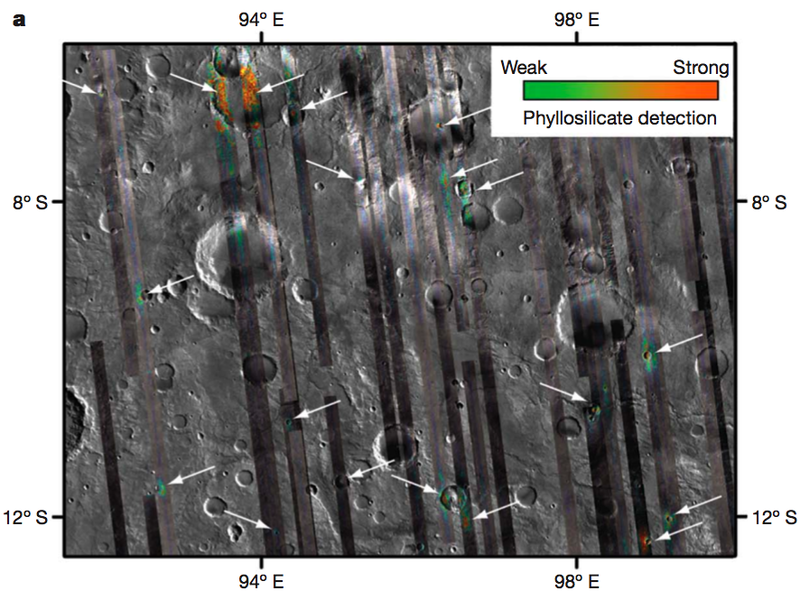 After the big announcement that three separate groups have found evidence of water on the moon, she dove in, read the papers and has a series of posts with all of the details of their findings. Well worth a read! Part 1: There’s Water on the Moon! Part 3 isn’t posted yet, but will be soon. And if you’re interested in space exploration news, you should probably just follow the Planetary Society blog. 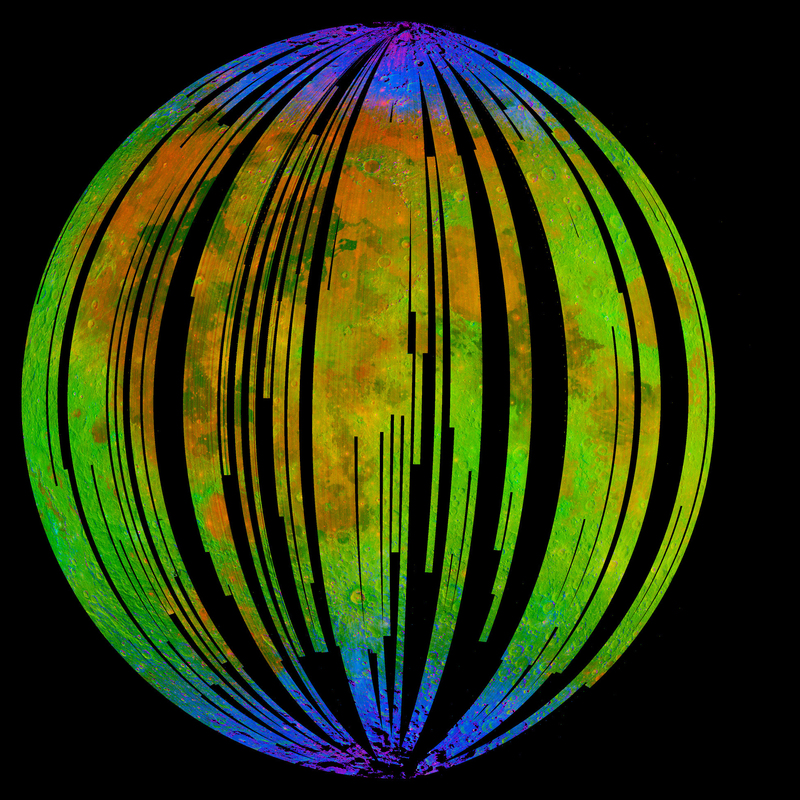 In case you haven’t heard yet, there is quite the buzz building about three separate results that indicate that there is water on the lunar surface. There isn’t much: moon rocks returned by Apollo are pretty darn dry, but it’s still an exciting result, and it means that future missions might be able to extract water for drinking and rocket fuel. I was especially surprised to hear that the water is not just in the frigid craters at the moon’s poles that never see the light of day. Instead, it is found over large portions of the surface! The other surprise is that one of the data sets used to make this discovery is about 10 years old! Reach more about it in this AP article or this one at Space.com. This morning we hit the ground running and heard about a very interesting site: the Nili Fossae Trough. This site would land in a big canyon formed when a block of crust dropped down. To the southeast of the site is the giant Isidis impact basin, and to the south is the Syrtis Major volcano and associated lava flows. Just east of the trough is a somewhat fresher crater whose ejecta fills the area of the landing site, and mand of the crater and canyon walls have sapping channels or river channels in them that give evidence of some periods of wetness for a large portion of Mars’ history. The mineralogy of the region is spectacular. Within a few hundred kilometers of the site there are volcanic minerals like olivene and pyroxene, many types of clay, and possibly even evidence of carbonates! 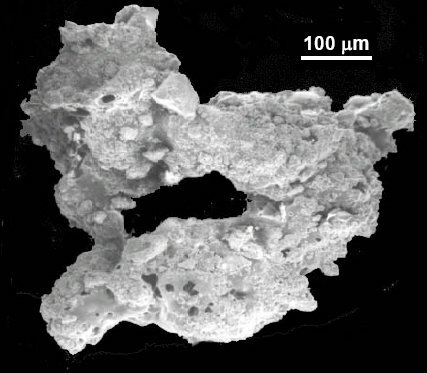 (carbonates have been a sort of holy grail in Mars science because they could be where all of the carbon in the early thick atmosphere ended up, but nobody has ever seen them in any significant amount from orbit) Carbonates dissolve in acidic waters, so their presence indicates a neutral to high pH in the region, which is generally more friendly to life. MSL would be able to access huge blocks of rock blasted out of the nearby impacts, and also drive to interesting bedrock nearby. It was argued that Nili Fossae is a good site for habitability because it has a lot of different possible locations and is not dependent upon the microbes being photosynthetic. The potential environments include hydrothermal fractures, sedimentary units, and other subsurface niches. Underground habitats are nice because they are sheilded from radiation and are more likely to be wet due to groundwater. The nominal mission would begin by landing on ejecta from the nearby crater, and then would drive across lavas from Syrtis Major, onto clay-bearing stuff filling the canyon, and then over to the eroding canyon walls which have a very strong clay signature. The site is absolutely spectacular in terms of the geology and mineralogy, and if we landed we would get the added bonus of awesome scenery. Unfortunately, it has a tough time making the habitability and preservation case. 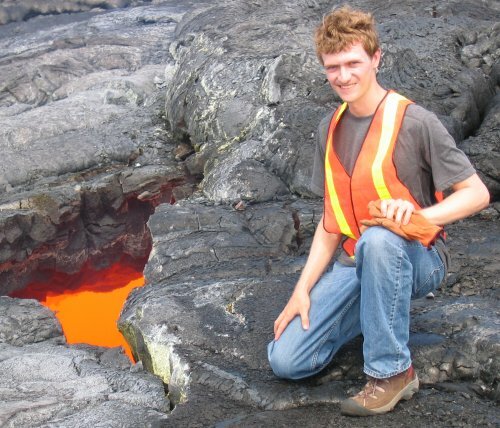 In the discussion after all of the Nili Fossae talks, many people were critical of the idea that a) the area had hydrothermal activity and b) that MSL could detect evidence of organics in such environments. The argument about this point got very heated, but I think was valuable. One thing that was pointed out that I hadn’t thought about before was that, in a planet with no photosynthesis but lakes on the surface, you would still have life in the lakes because there would be chemical gradients. On earth the only reason that non-photosynthetic life is not up near the surface is because the more efficient photosynthesizers can out-compete it. There were also concerns about just how long water was present at the site. The presenters kept saying “sustained” wetness, but when pressed on it, they actually said that there were several episodes and I got the impression that they weren’t really sure how long those periods lasted. The discussion would have gone on a lot longer, but in the interest of staying on time, we moved on. I think Nili Fossae is a really cool site, with great geology but their habitability case is not as strong. It has the advantage that it looks like the clays are “in place” and have not beed eroded and transported from elsewhere. It would also be a really dramatic site with cliffs and mesas unlike anything we’ve ever seen at other sites. We’ll see if it lasts through this process. 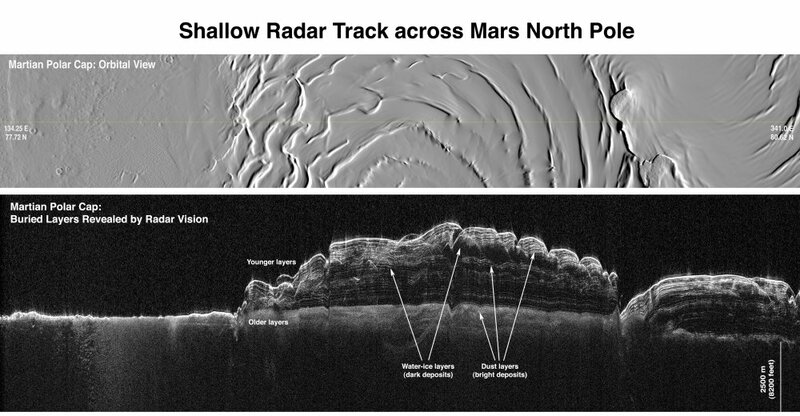 If it does, we could be in for some very scenic views from mars, and some fascinating science to boot. 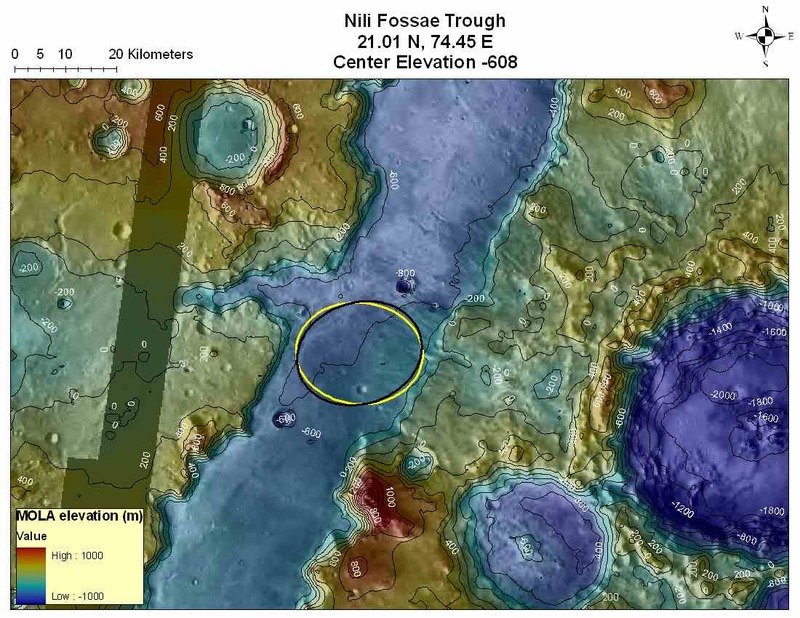 For more thoughts about the Nili Fossae site and the hard questions that were asked, check out Emily’s post over at the Planetary Society blog!